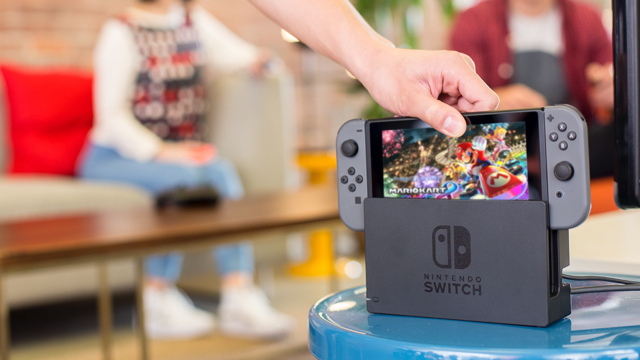 Japanese game publisher Capcom is introducing a cloud-based streaming service to add high-end games to Nintendo’s Switch. Last month, the company released a cloud version of “Resident Evil 7” for the Switch in Japan, priced at $18 for 180 days of access, compared to as much as $50 for a downloaded version. Up until now, the video game industry hasn’t fully adopted cloud services because — rather than simply streaming a selected song or video – the servers would have to respond without lag to unpredictable game play. Analysts said “game makers are likely to release their major titles first as packaged or downloaded software for purchase at a higher price, and then make them available over the cloud later,” a strategy described by IHS Markit analyst Piers Harding-Rolls.